How do you fix a wet photo? Worry not. We have some ideas. Yes, we all think that when our treasured pictures are subjected to the harshness of our weather elements. Nothing is more depressing than the sorry state of our pictures after they suffer from water damage. But that doesn’t mean we can’t do something to fix them. So don’t panic. Follow the tips below to know exactly how you can proceed with your water damaged photos. 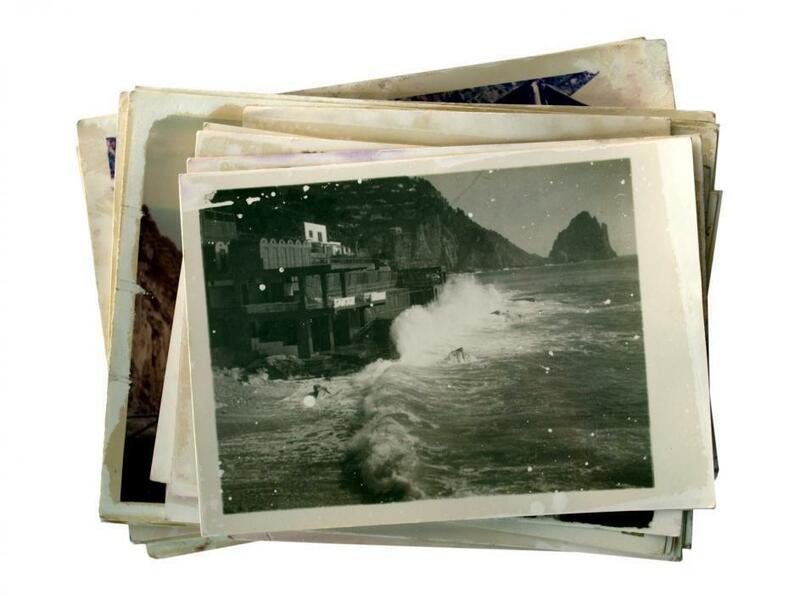 How to salvage water damaged photos. Note: Although these tips may seem a bit peculiar, be assured that they will help in saving your pictures. Always start with those pictures that do not have negatives, or those whose negatives have been damaged. Carefully remove the albums from the dirty water or soggy box and remove them from the water-soaked covers. Separate them gently if they are stacked together and be careful not to touch the wet emulsion that is present on the picture surface. Gently rinse both sides of the picture in a sink or bucketful of clear and cold water. Change the water frequently to keep the pictures clean and do not rub the image. If the pictures are not stuck, lay each of them face up on a clean paper towel. DO NOT use newspapers or any paper that has already been printed since the ink will easily transfer to the wet surface of the pictures. Change the paper every hour or so until the pictures dry. DO NOT place the photos outside since the wind and sun could cause the paper of the photographs to curl. To maintain the condition of your pictures, seal them between wax paper and place them in Ziploc plastic bags. If possible, try freezing these pictures as well. Doing so will help stop any deterioration and will also prevent mold. Although the pictures do improve over time, the same cannot be said for images that become stuck together. In many instances, these pictures ruin one another. And although you may not want to force them apart, sometimes that is the only choice. Don’t simply accept the damage. Instead, contact Houston's #1 Photo Restorattion Service . By following these tips, we’re sure that you can prevent your prints from suffering permanent damage. So go ahead and have Heritage fix old photos and you get to keep them safe for years ahead. We'll even scan all of your photos to DVD for safekeeping!